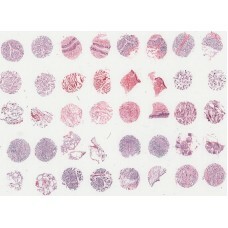 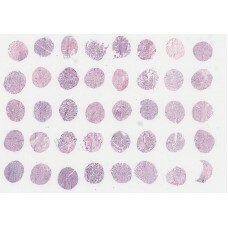 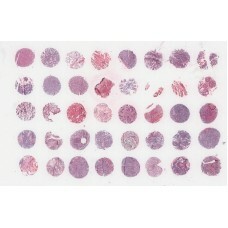 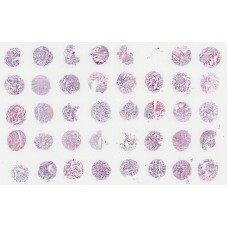 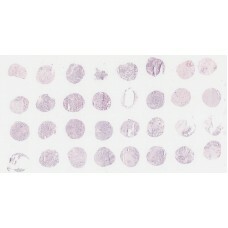 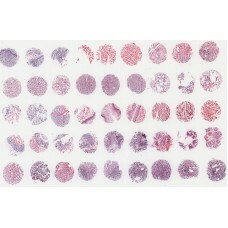 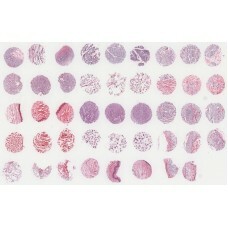 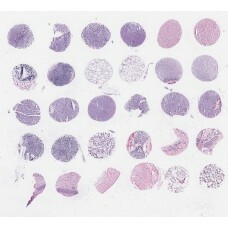 FDA Standard normal mouse multiple organ frozen tissue array, for therapeutic and diagnostic antibody validation for FDA approval, 15 organs/45 cores, slide 1 of 2 tissue arrays, replacing FMO901-1. 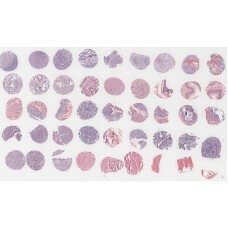 FDA Standard normal mouse multiple organ frozen tissue array, for therapeutic and diagnostic antibody validation for FDA approval, 15 organs/45 cores, slide 2 of 2 tissue arrays, replacing FMO901-2. 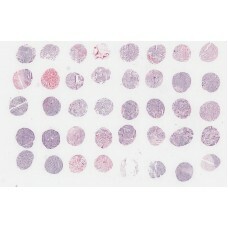 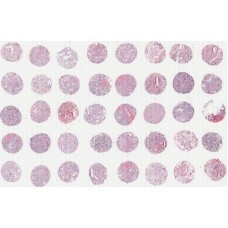 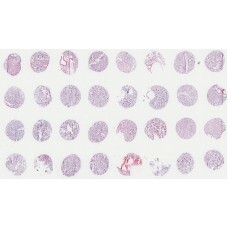 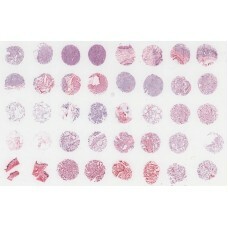 FDA standard normal rat multiple organ frozen tissue array, for therapeutic and diagnostic antibody validation for FDA approval, 45 cases/45 cores, slide 1 of 2 tissue arrays, replacing FRA901a-1. 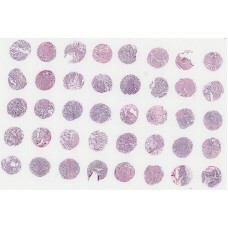 FDA standard normal rat multiple organ frozen tissue array, for therapeutic and diagnostic antibody validation for FDA approval, 45 cases/45 cores, slide 2 of 2 tissue arrays, replacing FRA901a-2. 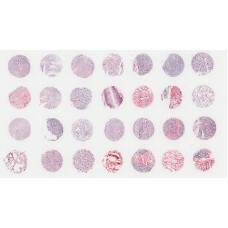 US Biomax's Frozen Tissue Arrays are arrayed on positively charged glass slides. 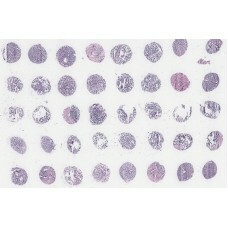 Our tissue array is one of the best products for rapid detection of gene and protein expression in human adult normal tissues and tumor tissues. 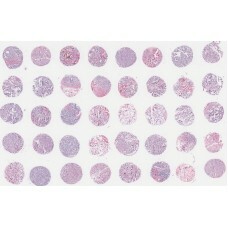 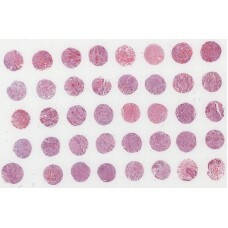 Used in ISH (in situ hybridization) or IHC (immunohistochemistry), especially in applications where paraffin tissue microarrays are not suitable in detection of protein and RNAs. 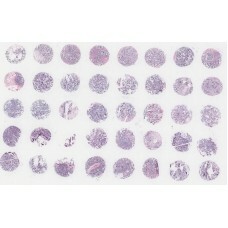 Comparison of expression levels of novel genes or proteins among normal tissues and tumor tissues. 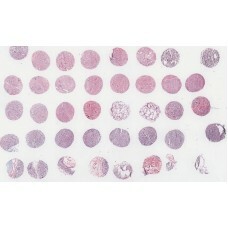 Frozen Tissue Arrays are manufactured using selected quality normal or tumor tissues. 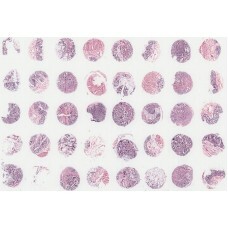 The tissues are immediately put in liquid nitrogen after being excised, and their H&E staining slides then identified by a board-certified pathologist. 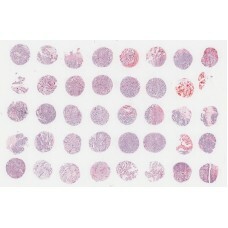 Up to 40 core tissues are mounted on a positively charged glass slide after preparation with proprietary techniques. 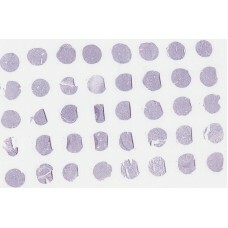 Each section is approximately 4-5 µm thick. 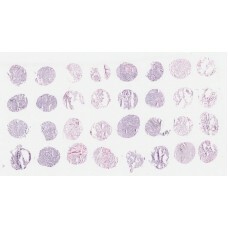 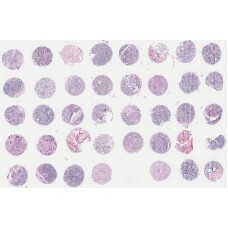 Immunohistochemistry staining and in situ hybridization were performed using proliferating cellular nuclear antigen (PCNA) antibody and P53 gene probe, respectively, to ensure the quality of frozen tissue arrays. 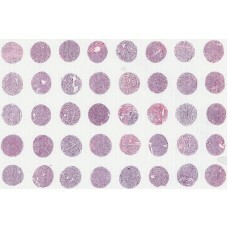 US Biomax's frozen tissue array is an ideal product for rapid cellular localization of RNA and protein expression, especially useful for detecting markers in low signal or low-abundant RNAs which could not deselected by conventional paraffin tissue sections.